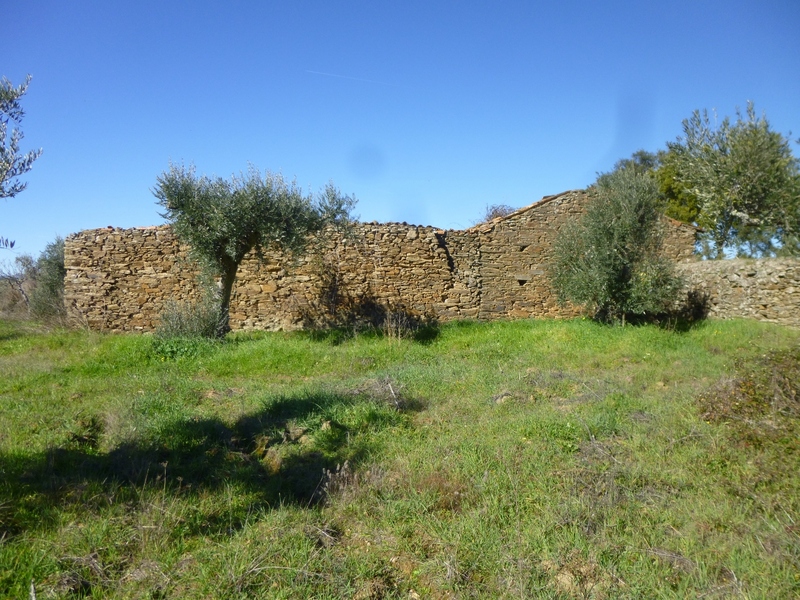 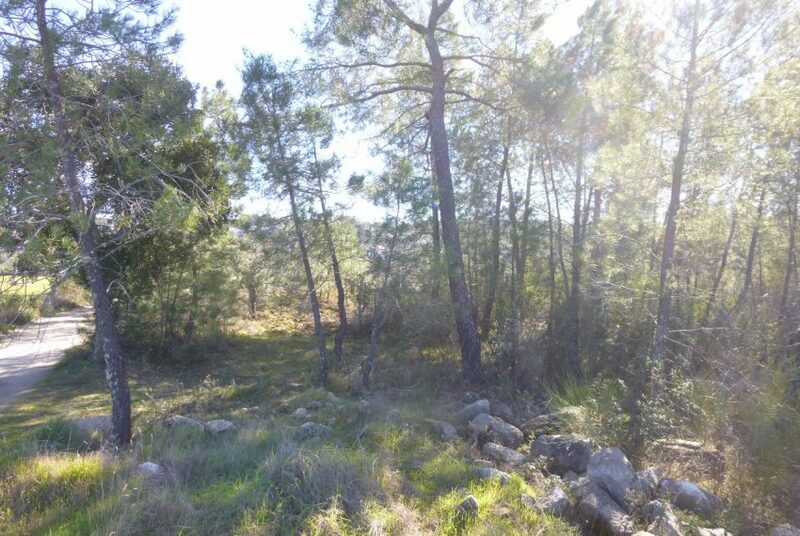 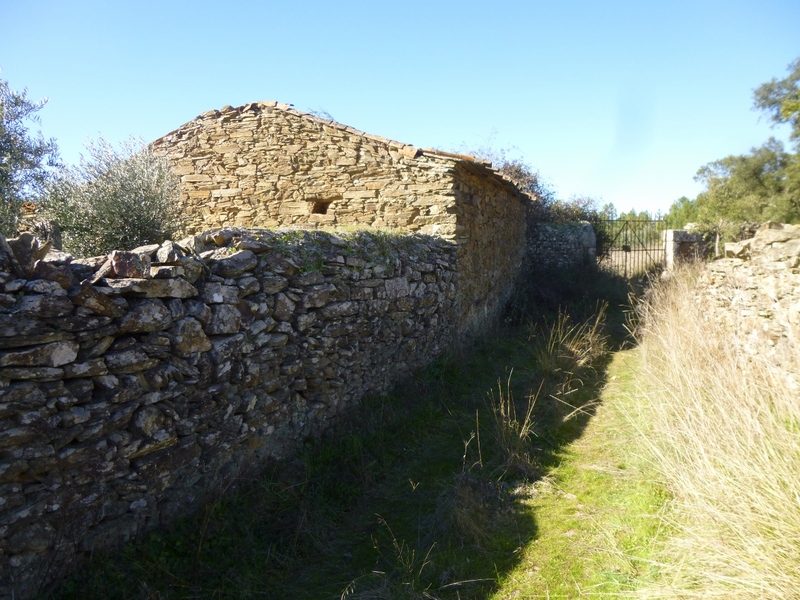 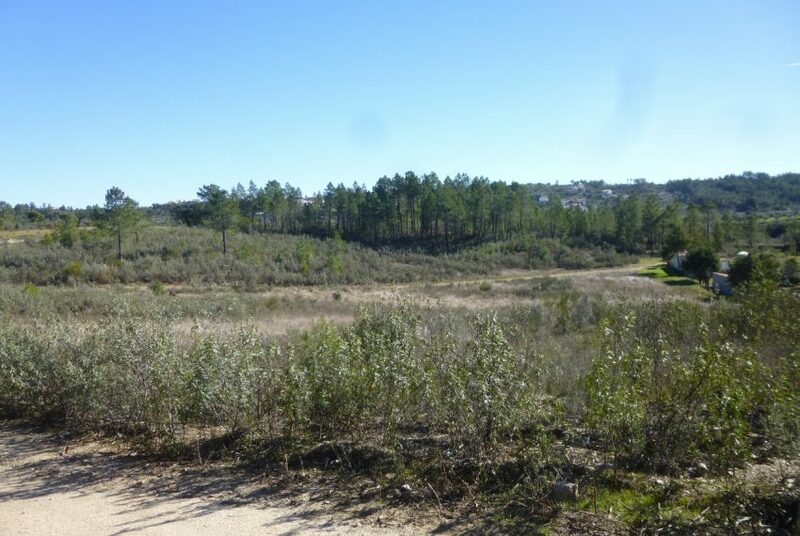 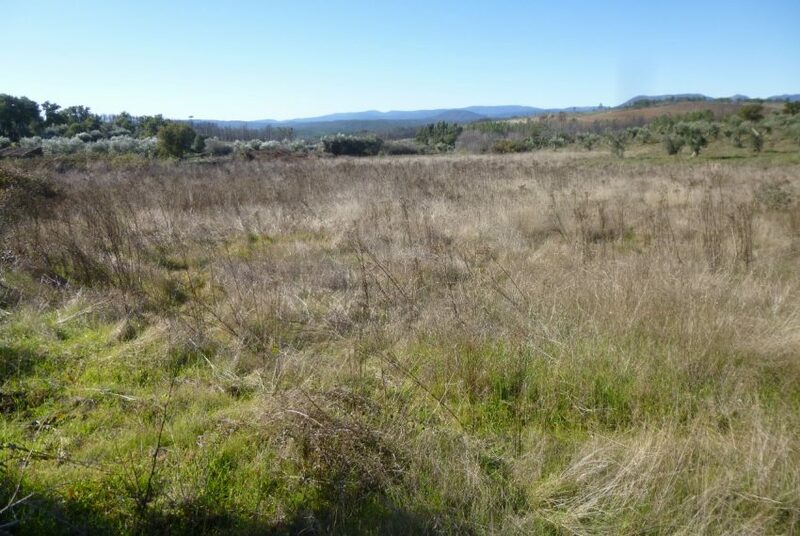 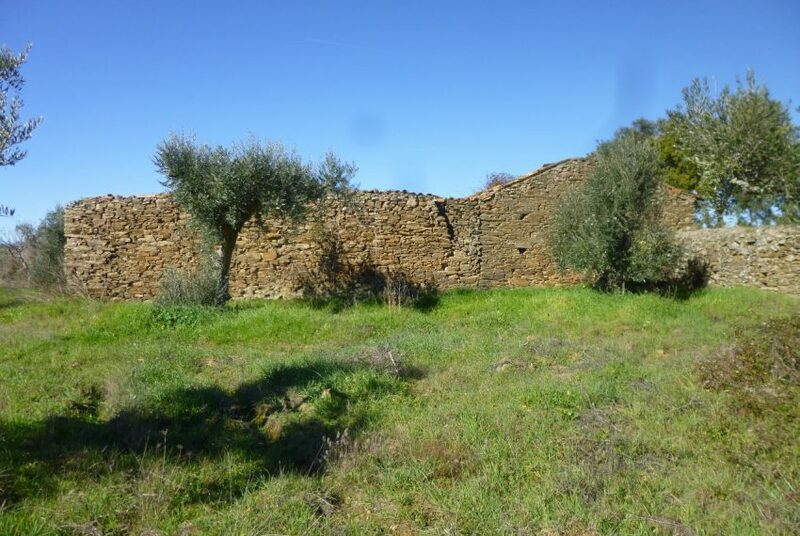 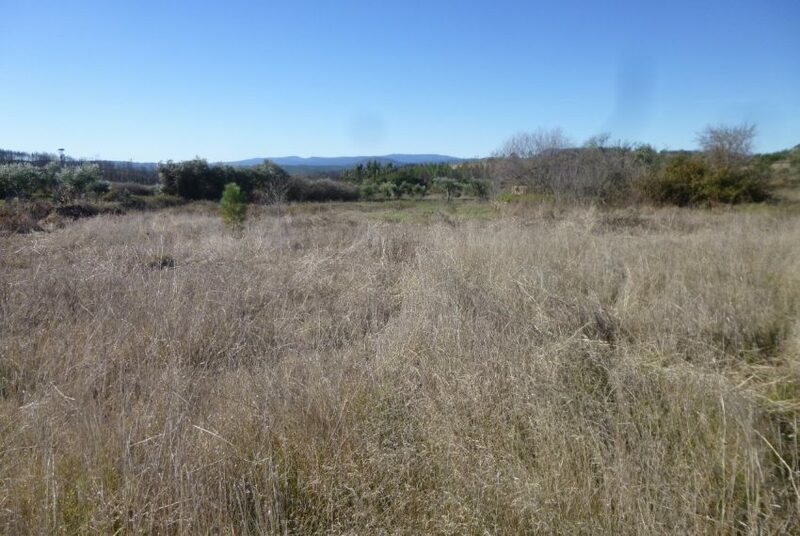 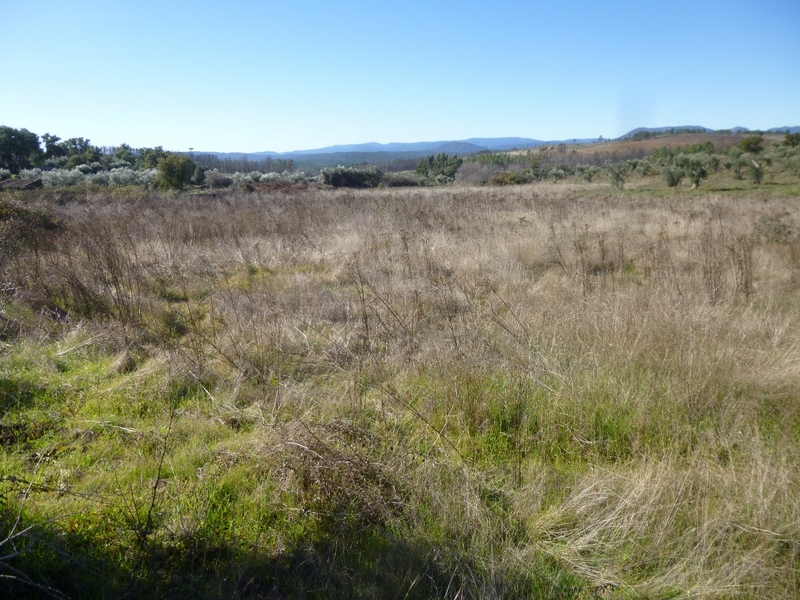 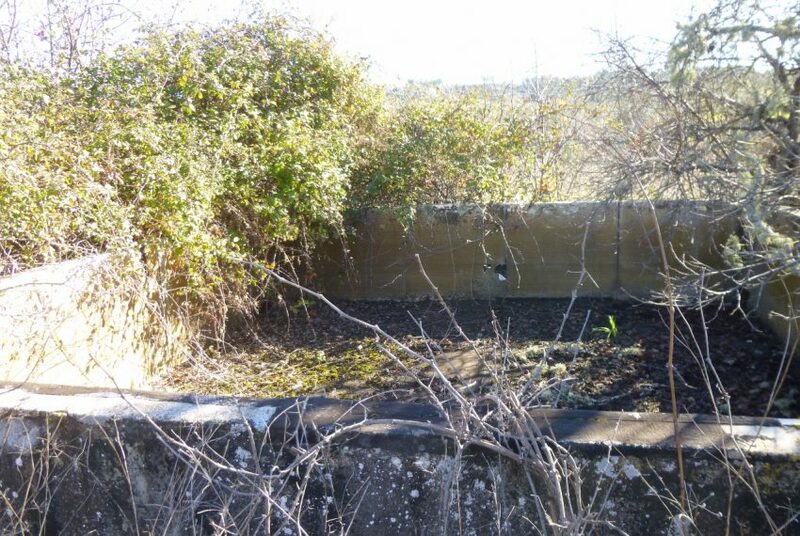 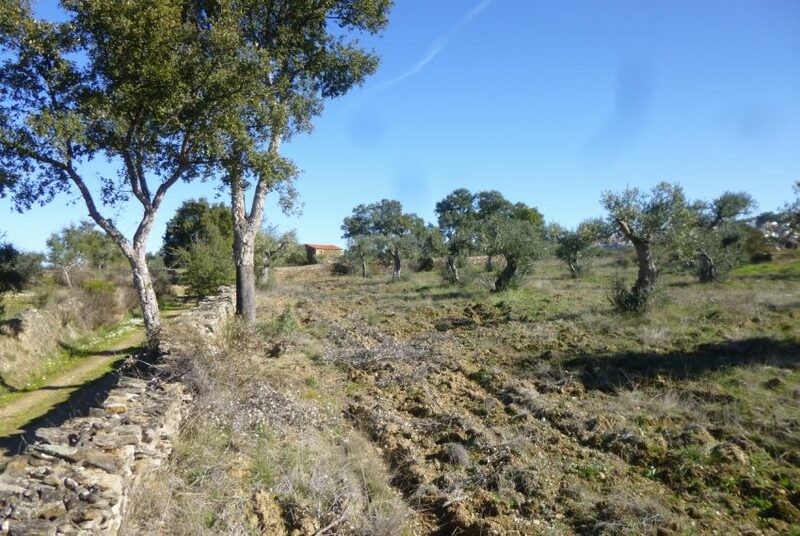 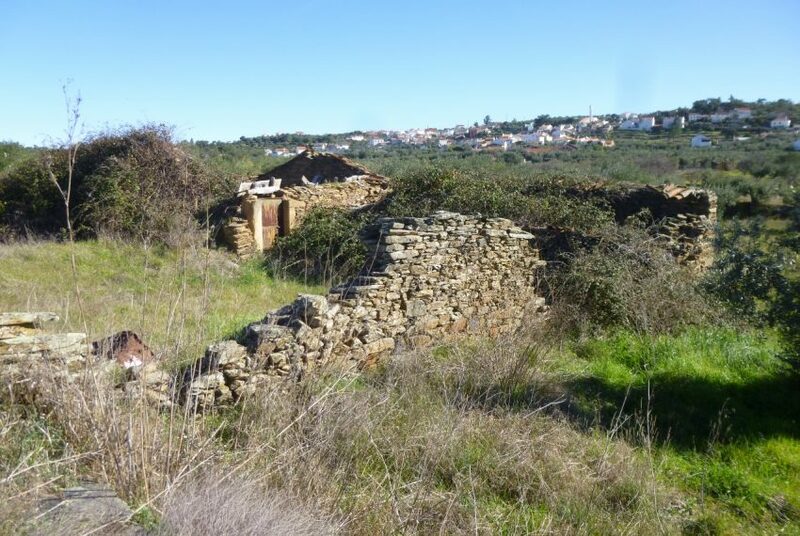 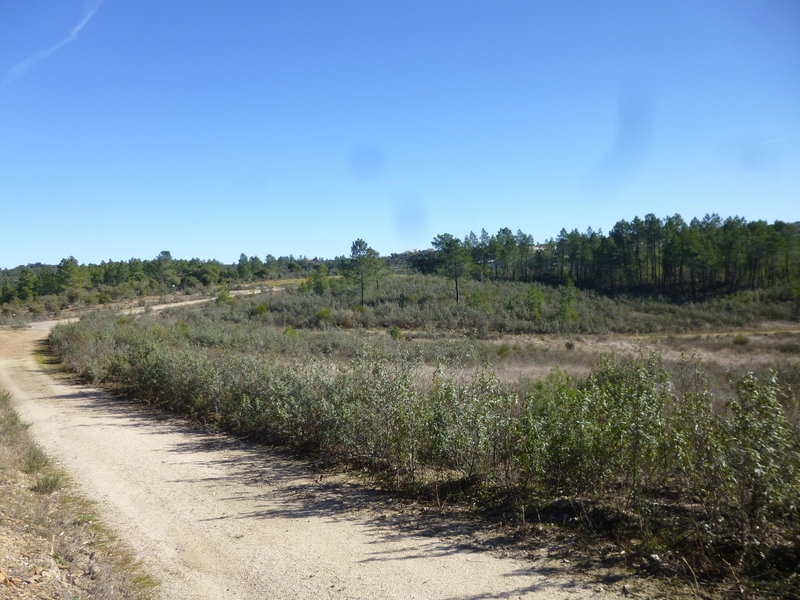 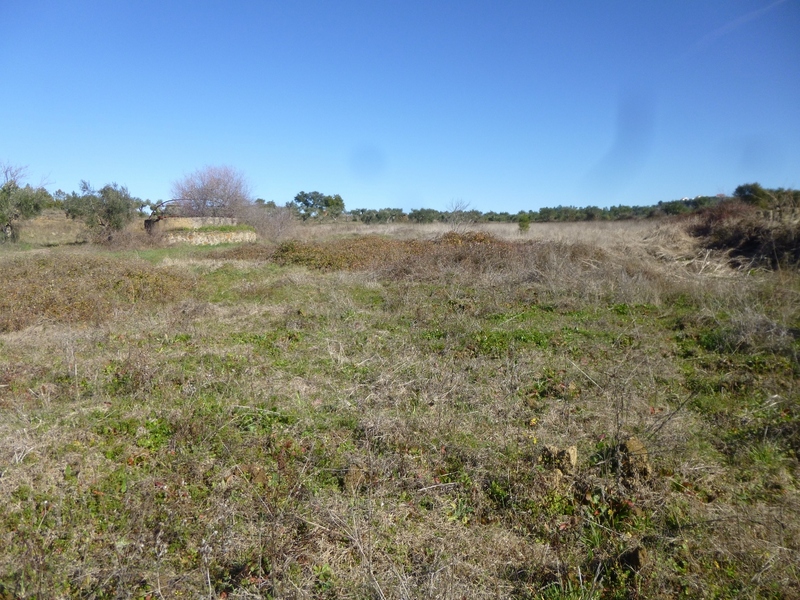 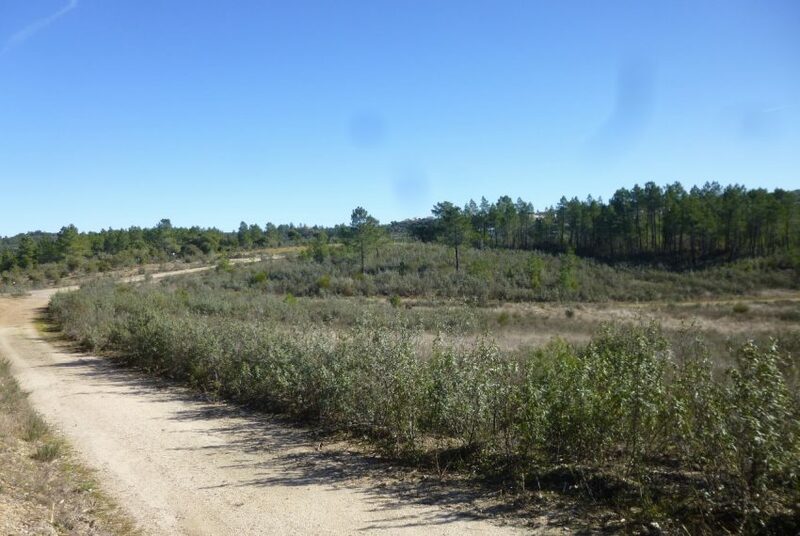 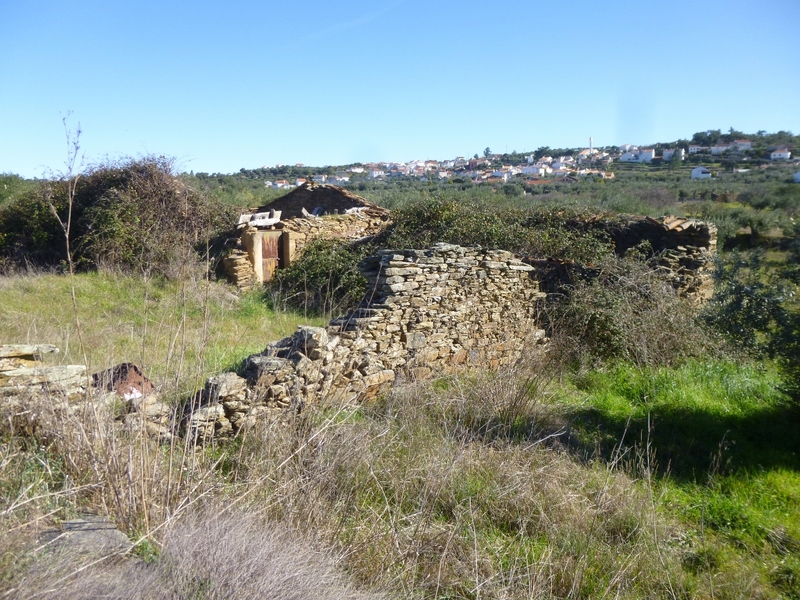 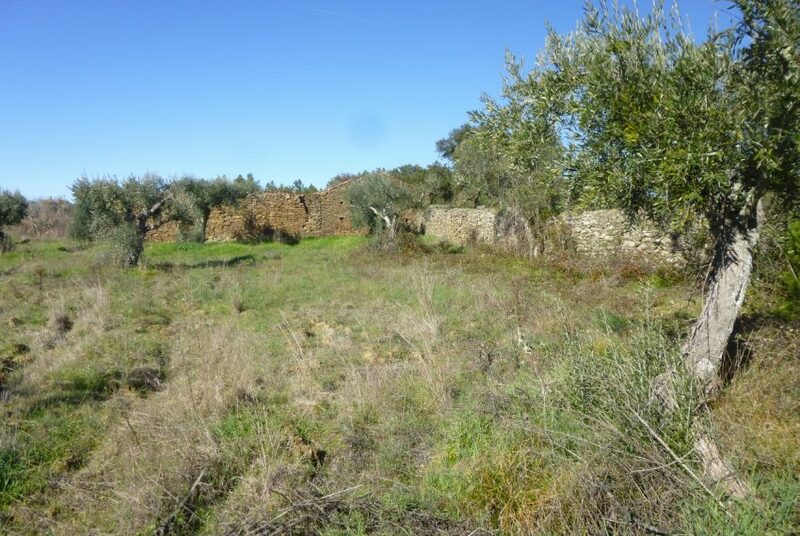 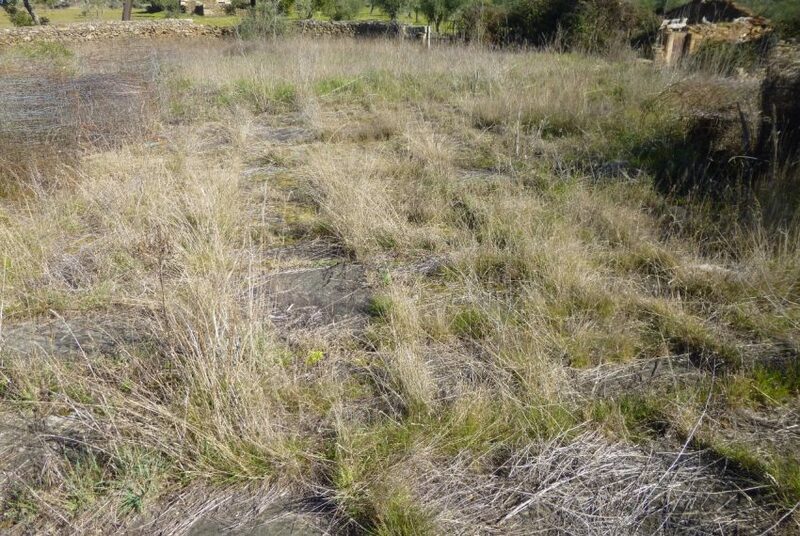 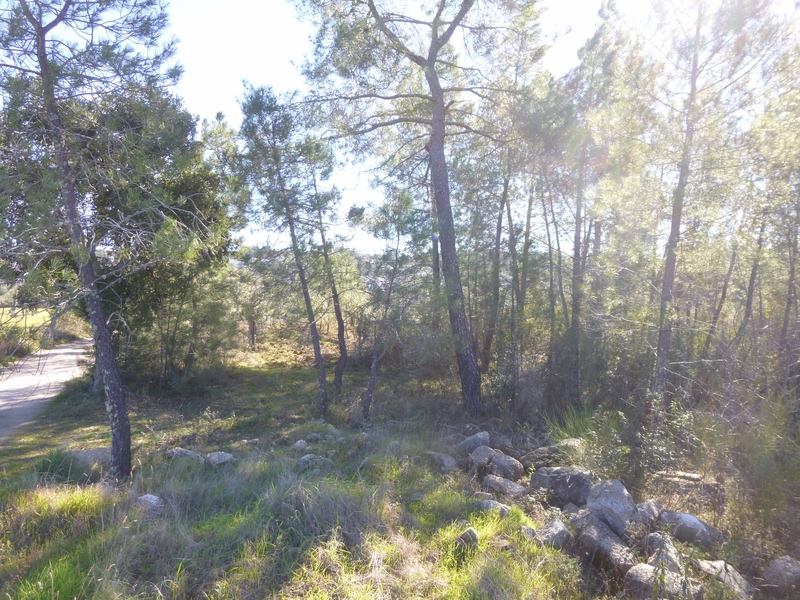 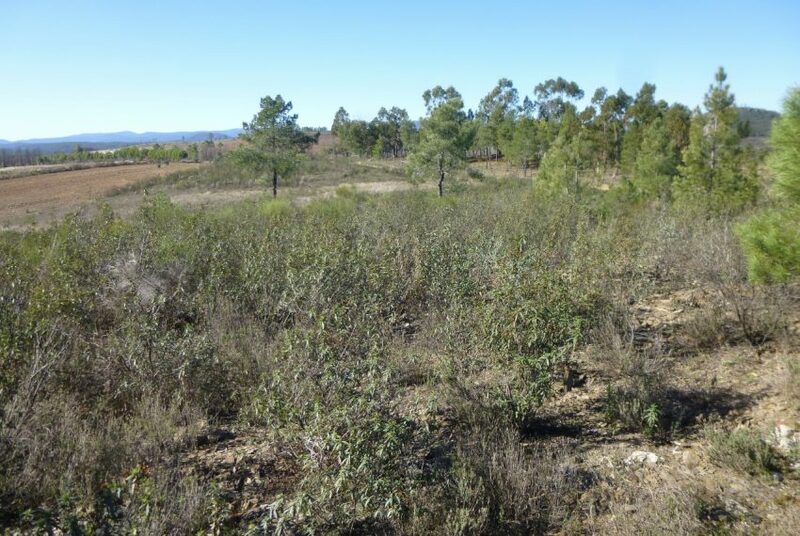 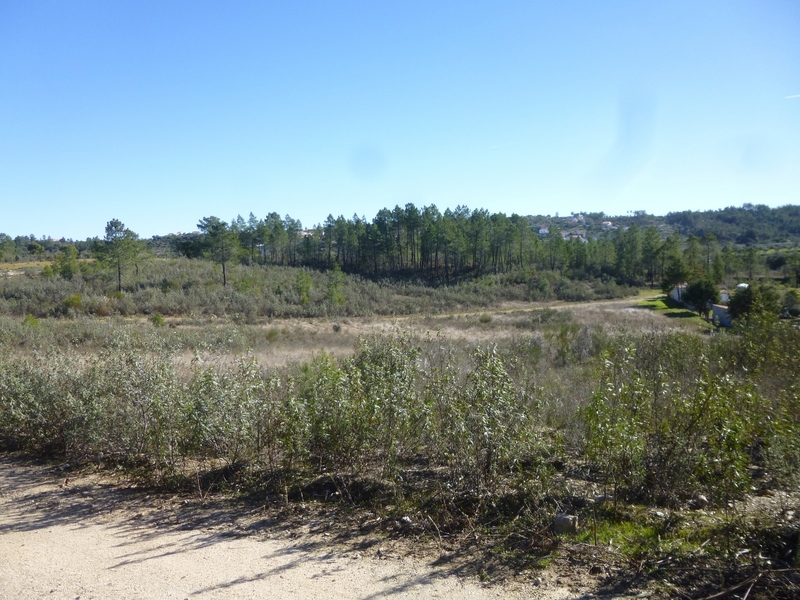 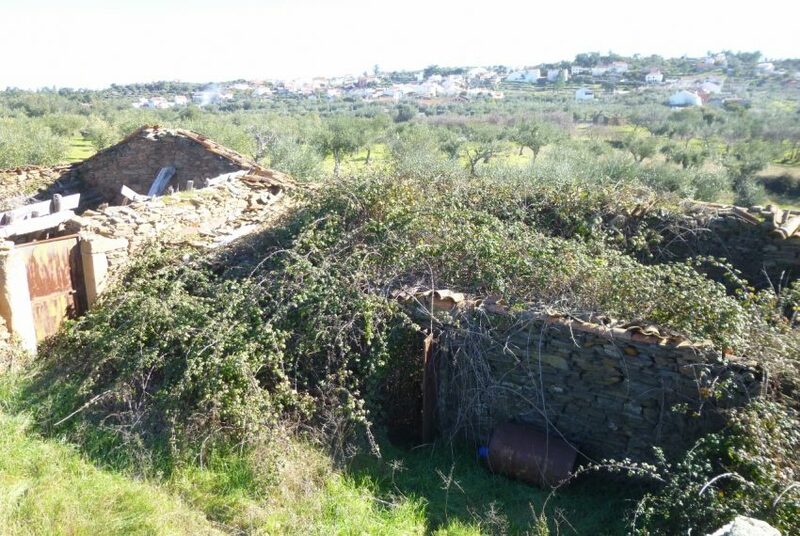 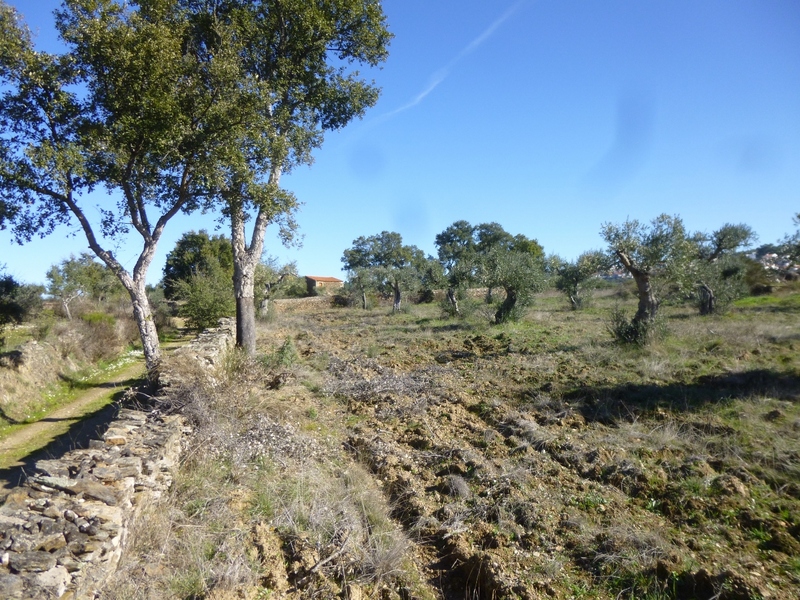 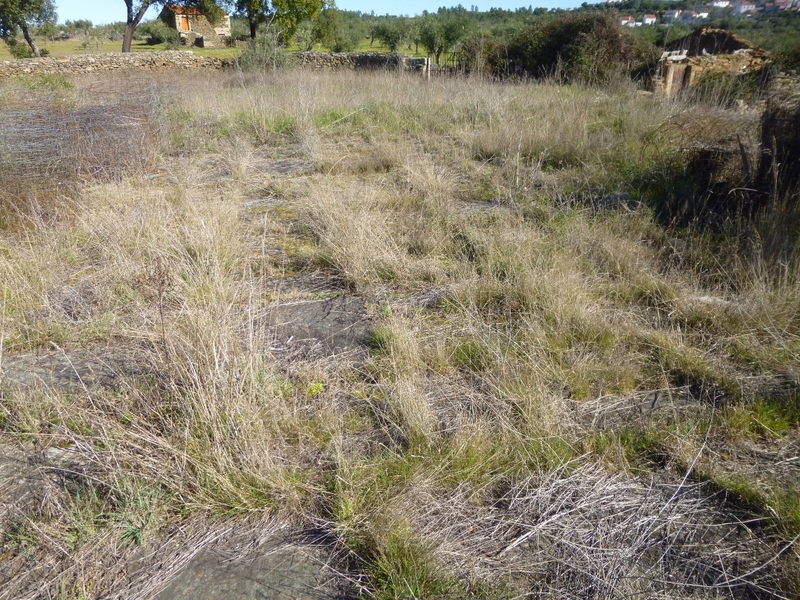 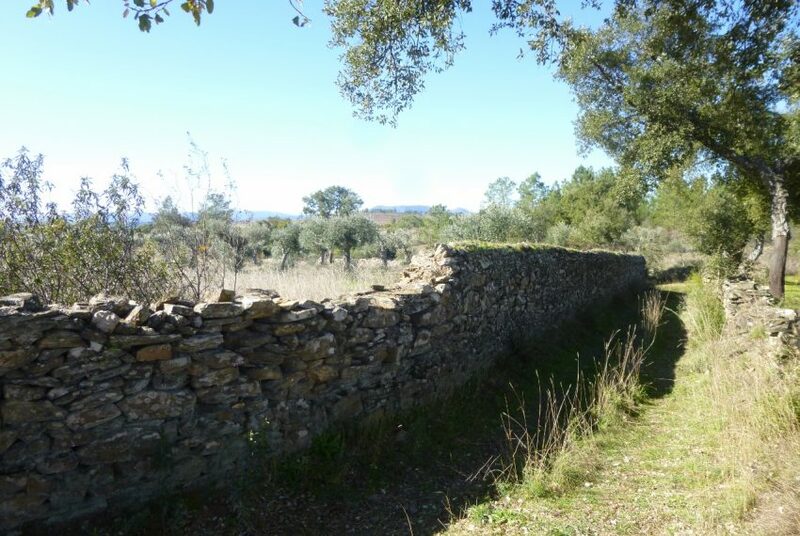 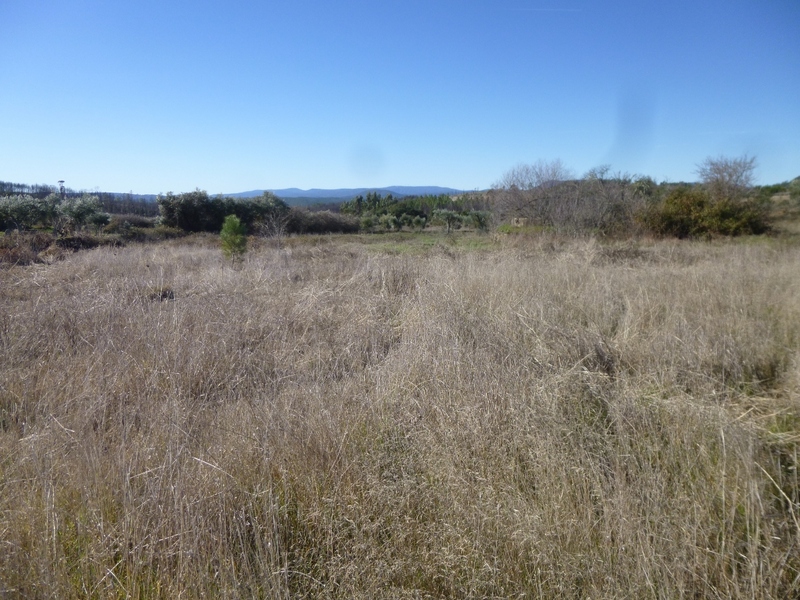 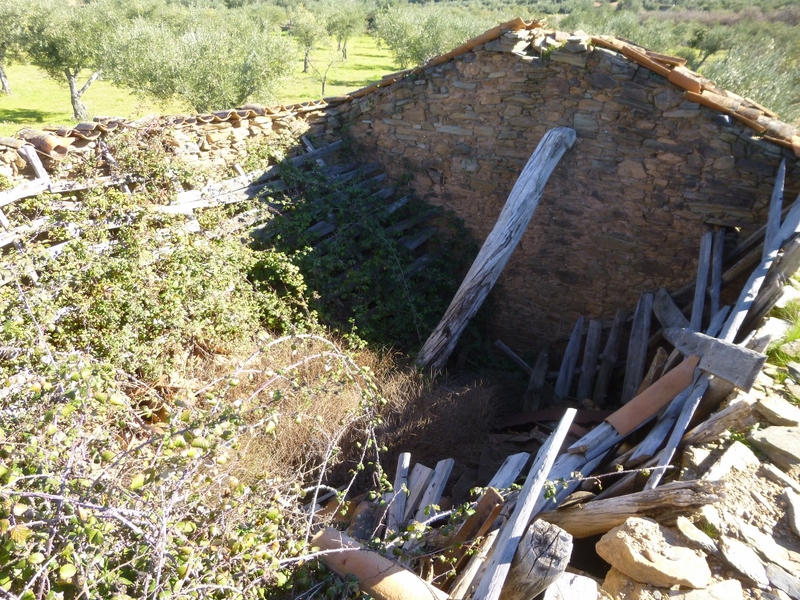 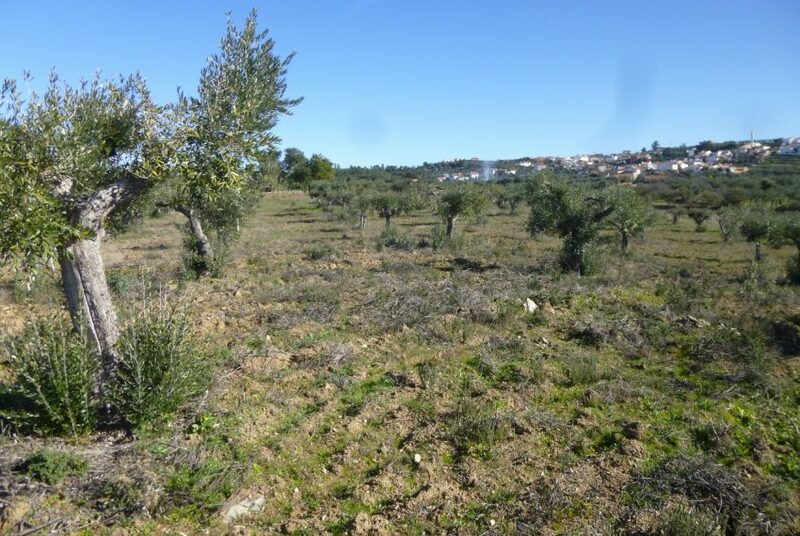 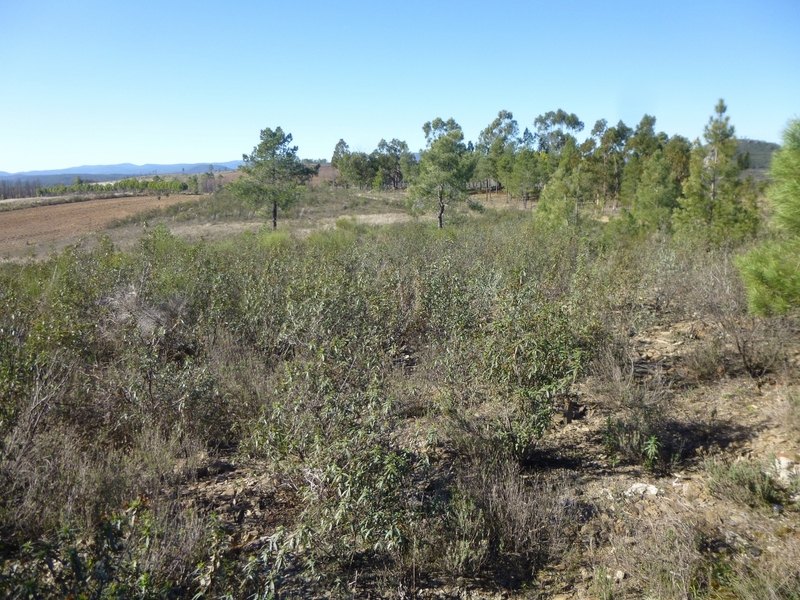 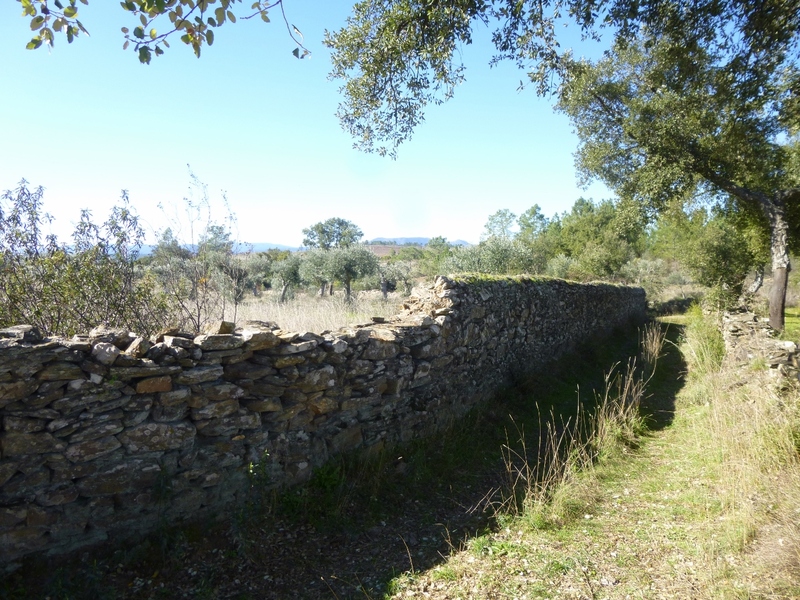 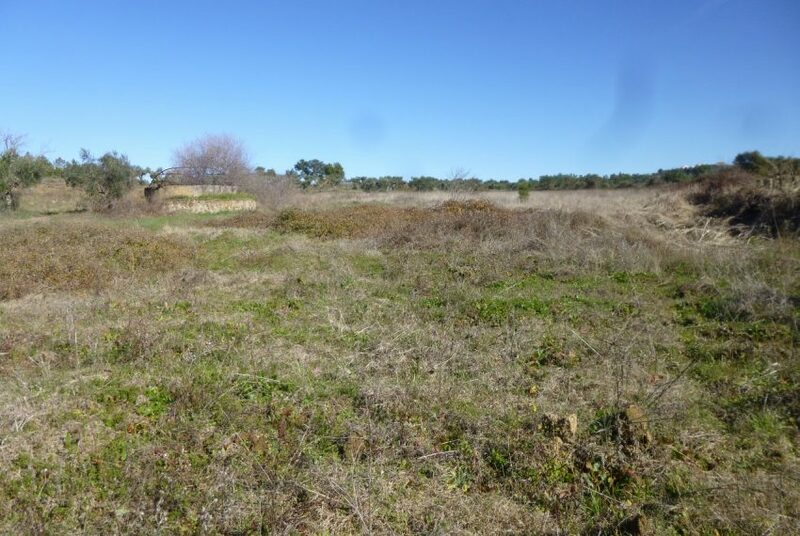 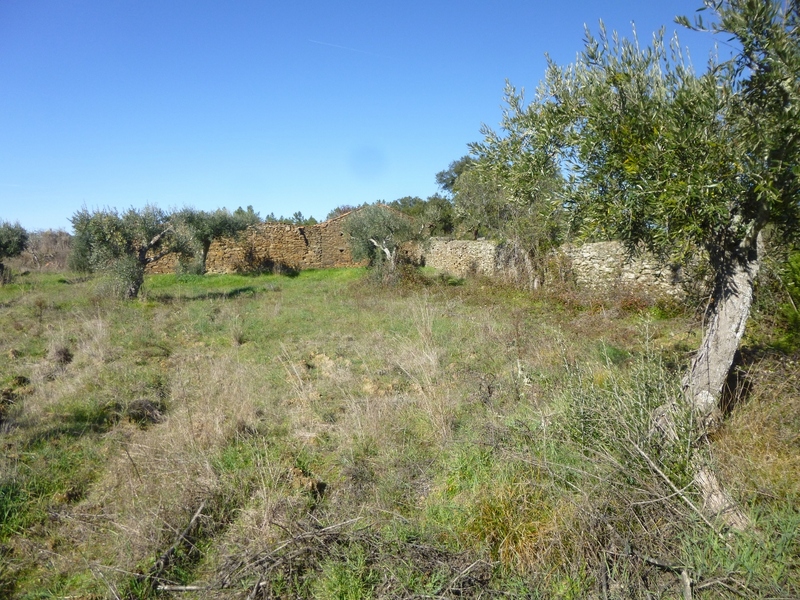 Property consisting of 2 connecting articles with a total area of 4.5 ha (45,840 m2). 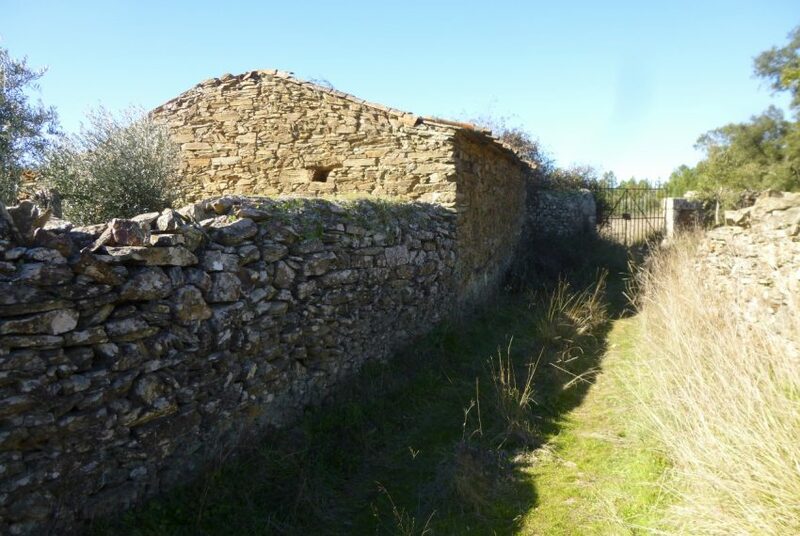 It has a centennial rural construction in shale stone with an area of 46 m2, being an excellent base of restoration for future housing or tourist use. 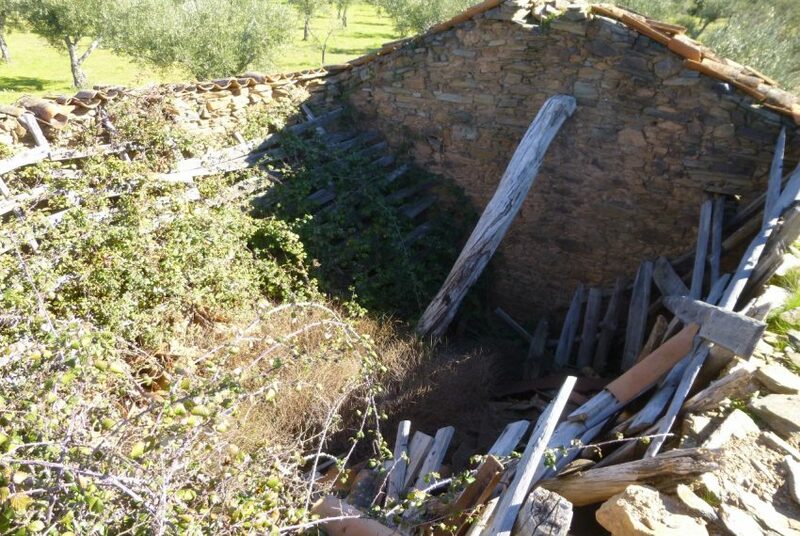 Beside the construction there is a very old stone threshing floor in shale slab and granite. 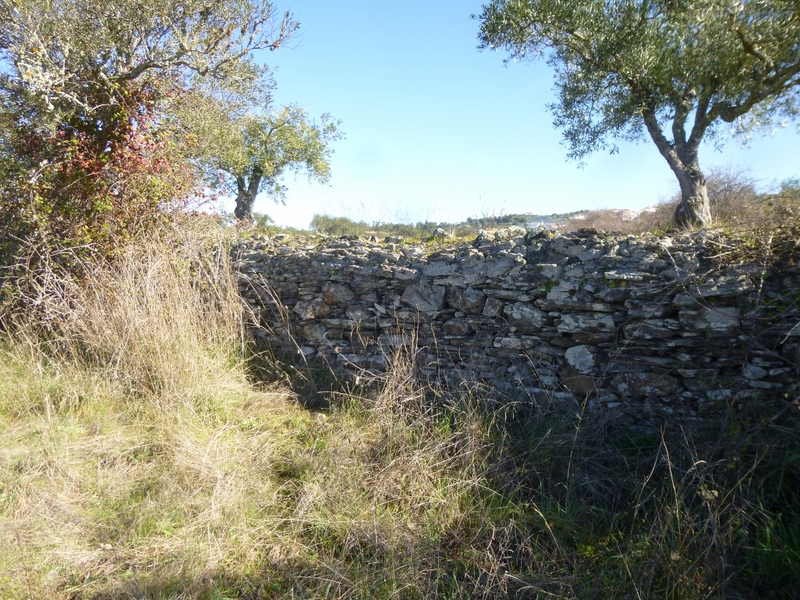 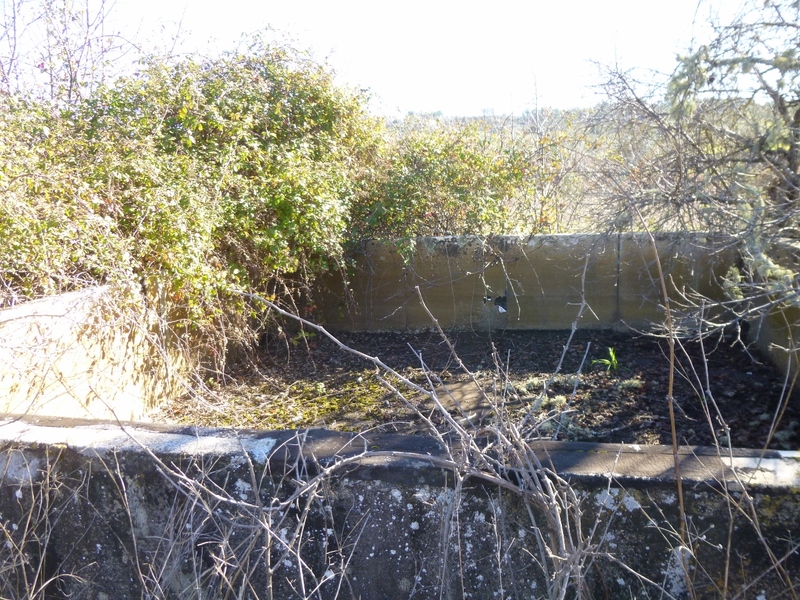 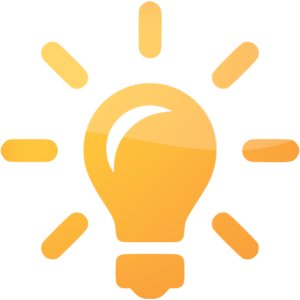 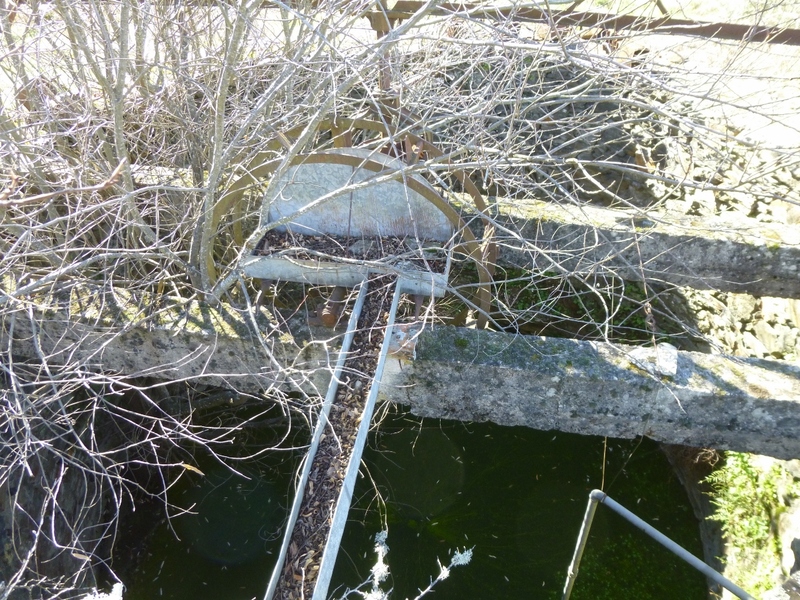 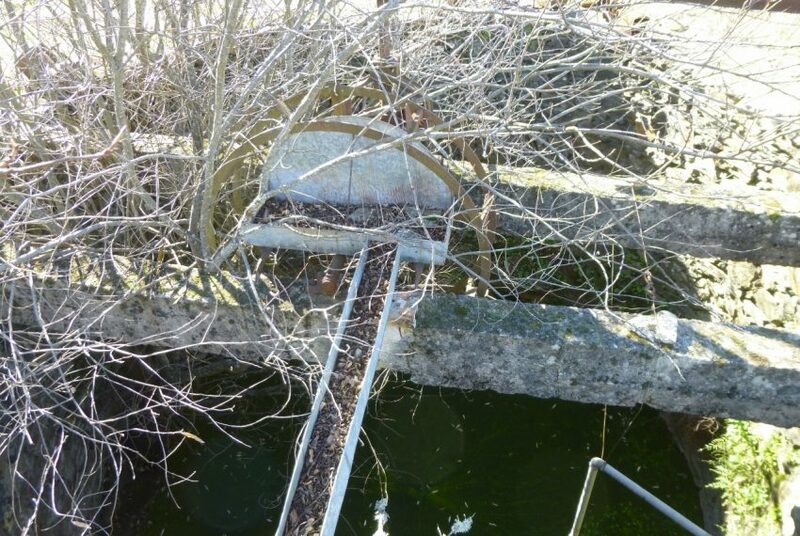 The property has an imposing well with a very old watering system who provides water in abundance. 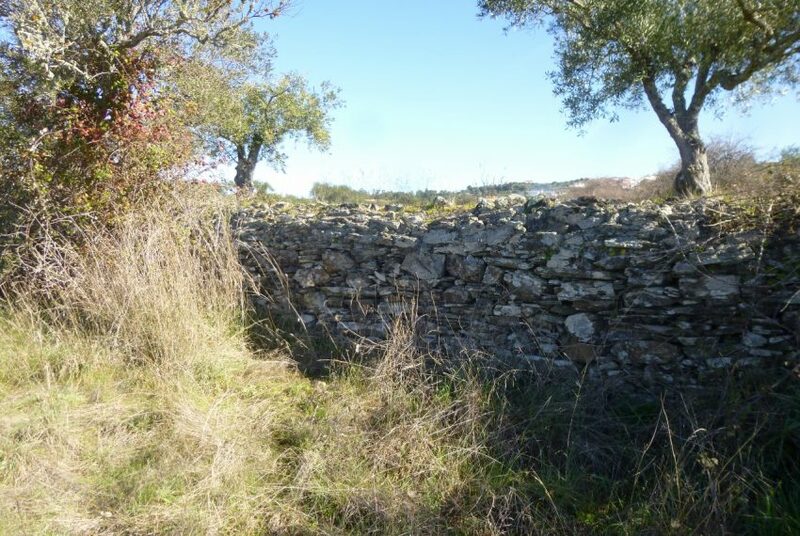 One of the articles is all walled with a stone wall. 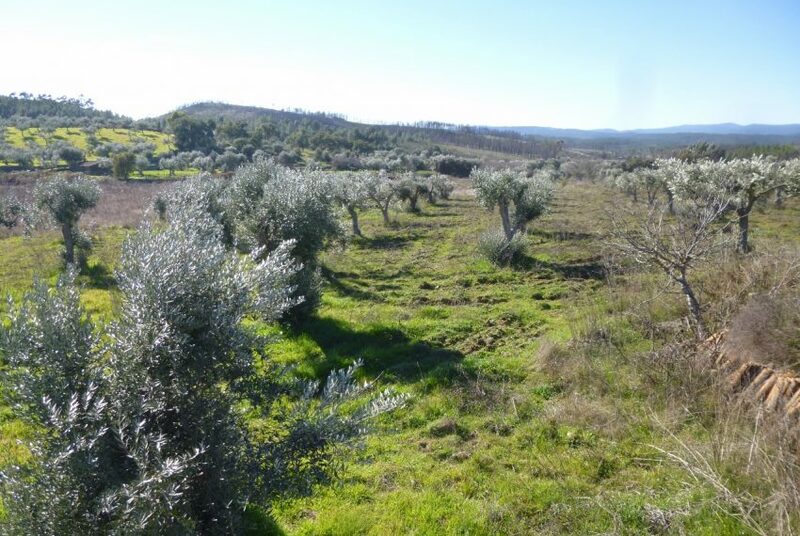 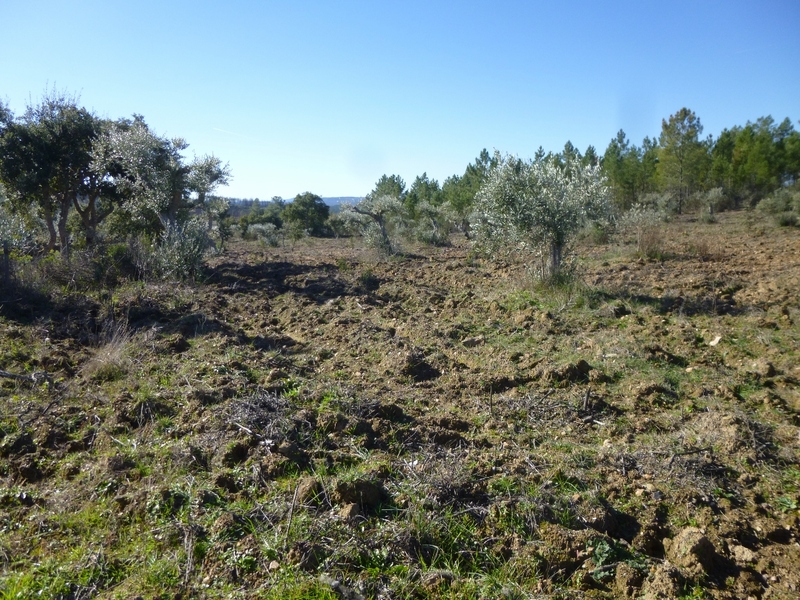 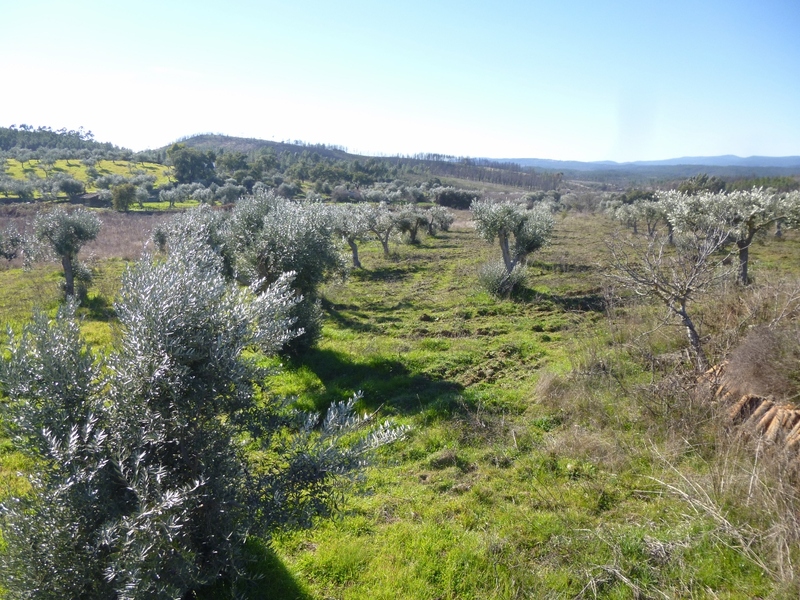 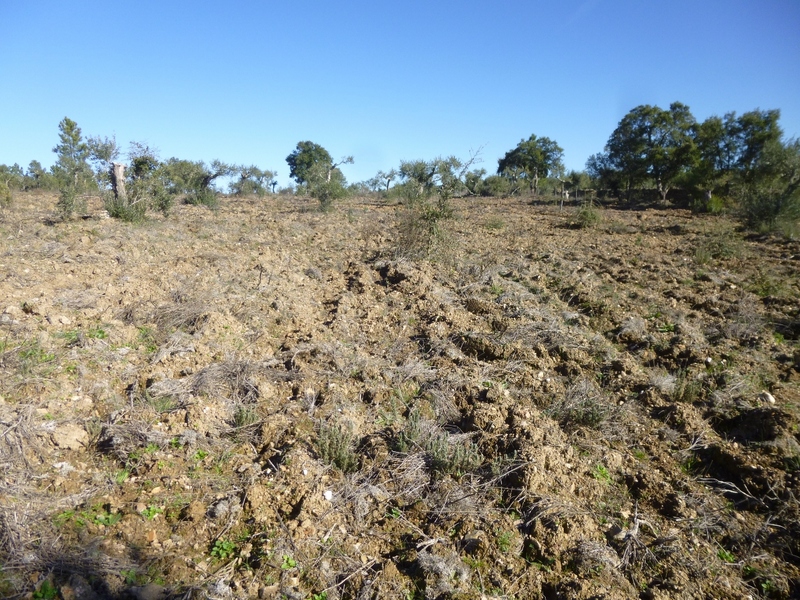 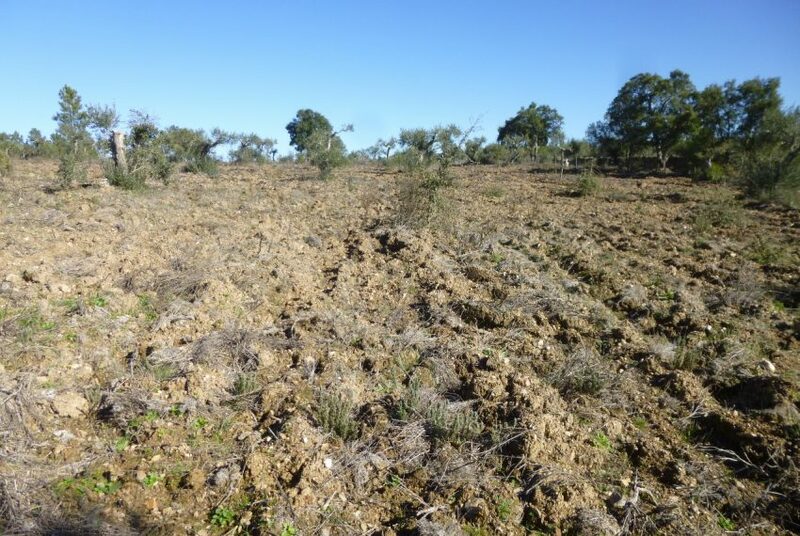 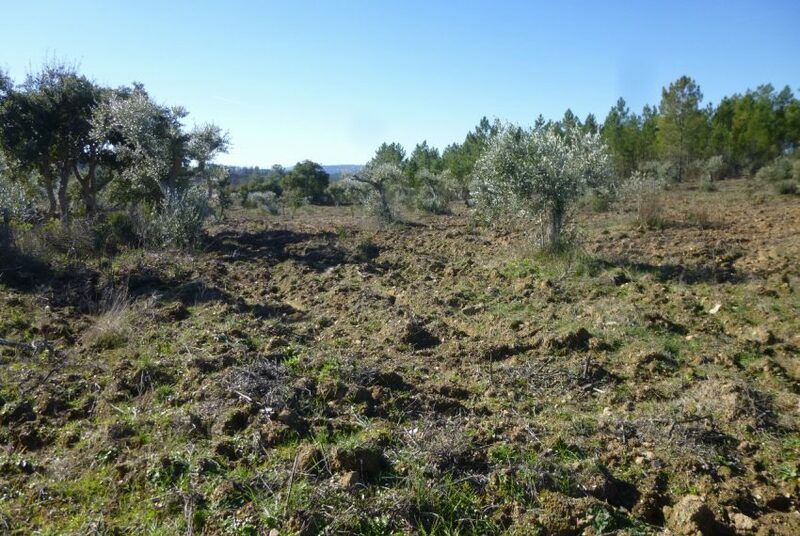 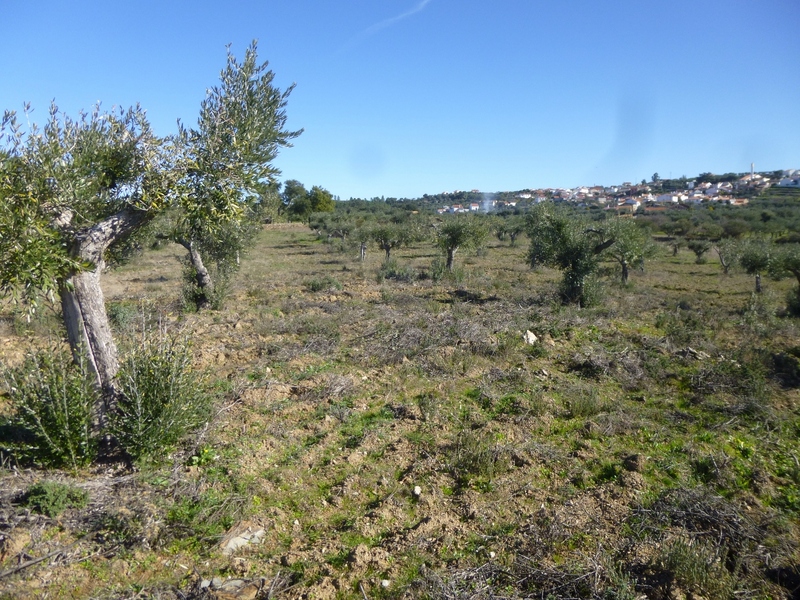 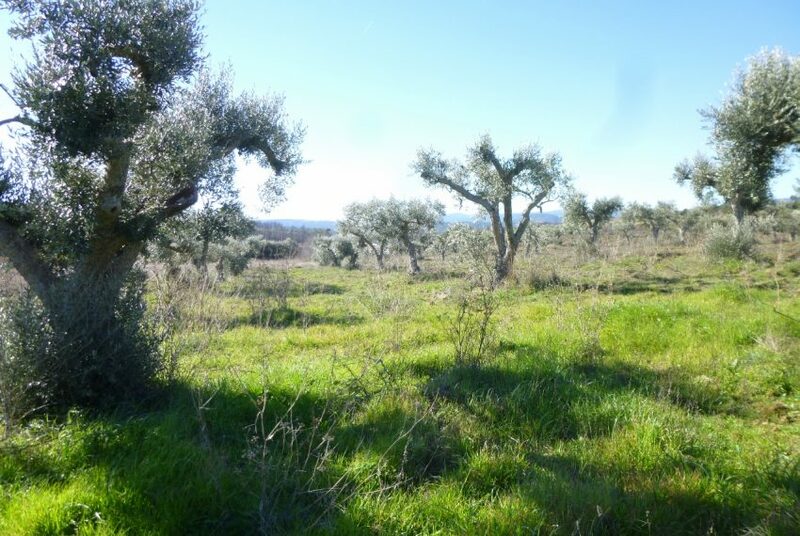 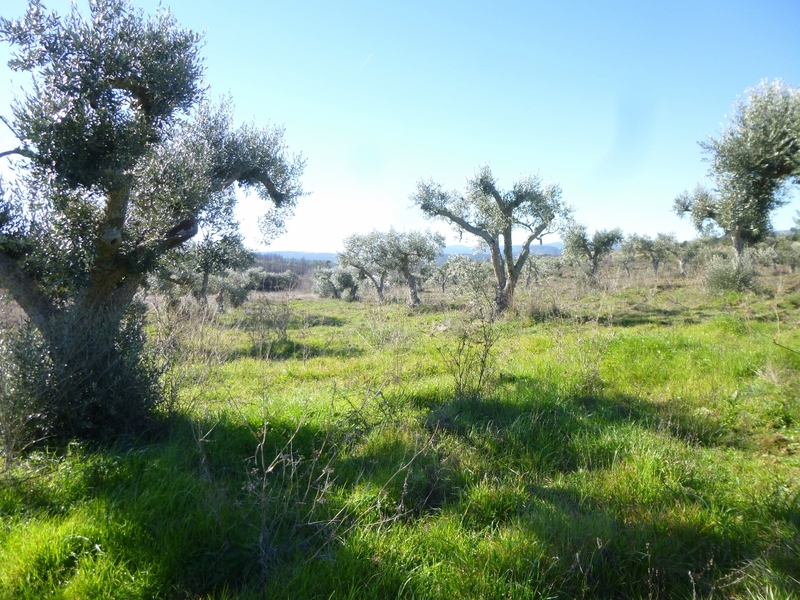 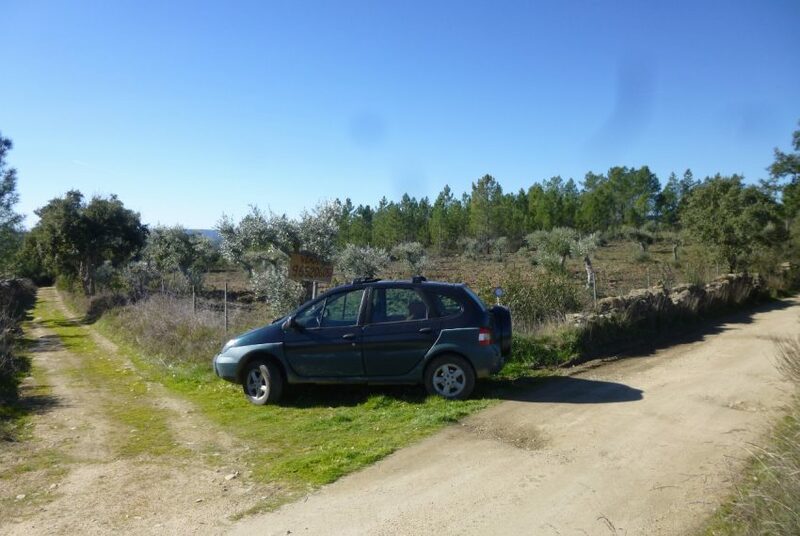 On the property there are about 200 olive trees, 50 cork oaks, pine trees and some fruit trees. It is about 300 meters from the water and electricity network. 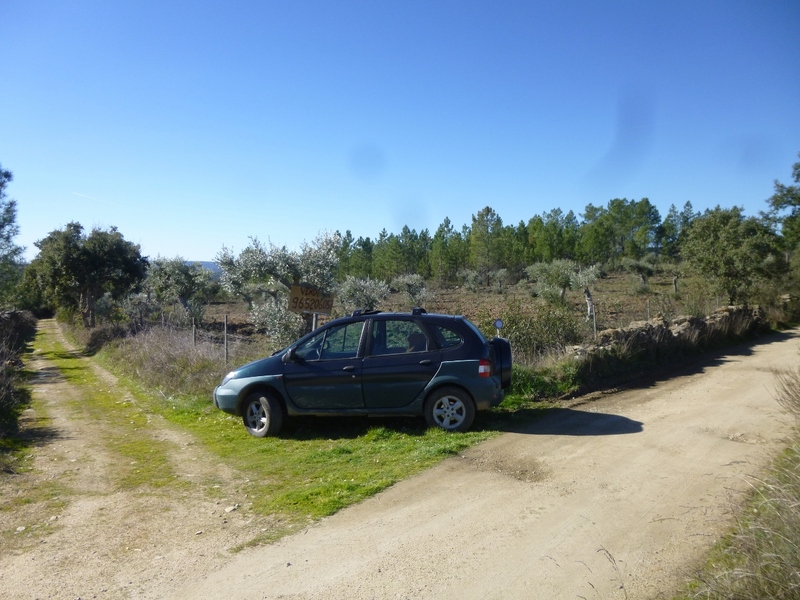 About 10 minutes from Castelo Branco.